Gokul's mythical relevance has, time and again, pulled the interest of visitors who're aware of this quaint little town's existence. Said to be the home of Lord Krishna in his childhood days, Gokul is lined with temples and ghats which have been widely mentioned several stories about Krishna's life. The town is easily accessible from Mathura and attracts an ample audience during Shravana (August to September), when the festival of Janmashthami is celebrated with zeal and vigor. That being said, Gokul is pleasant throughout the year; with sacred places like Nanda Bhavan and Gokulnath temple constantly buzzing with hundreds of devotees. Look out for the town’s most significant temple, Gokul Nathji. 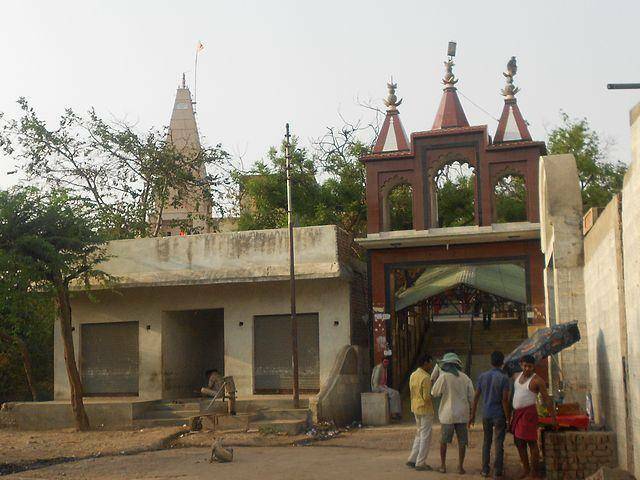 The town is sixteen kilometers from Mathura.